To joyfully serve every client with care and simplicity. We ease the stress of downsizing and moving and transform the new or current home into a beautiful, comfortable and functional place to live. Downsizing by Design received the A+ Accreditation from the National Association of Senior Move Managers (NASMM) in November, 2017. This Accreditation represents the highest level of professional achievement that can be awarded to a Senior Move Management company that offers services of the highest quality. Our President, Pat Keplinger is proud to be a Senior Move Manager-Certified in 2015, and renewed in 2018. 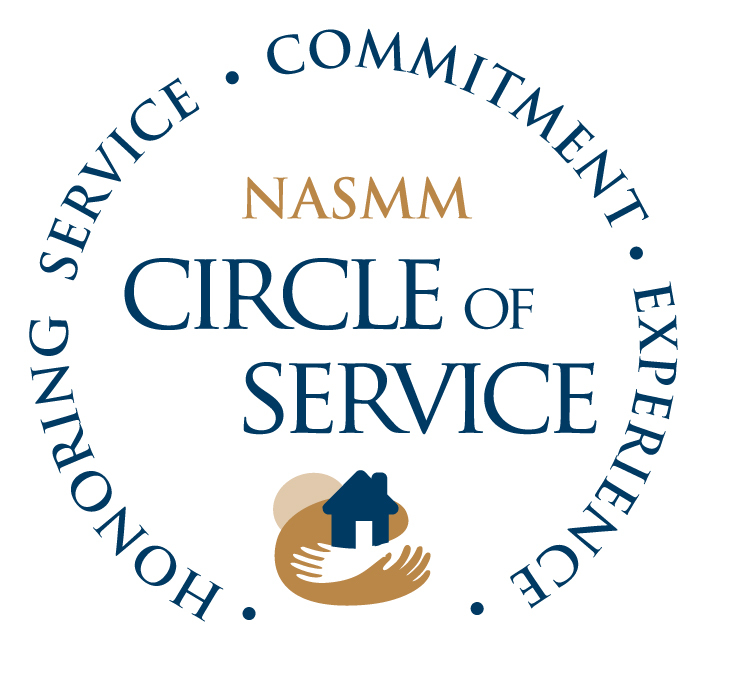 This honor is presented to individuals who have demonstrated advanced knowledge and experience in the Senior Move Management profession. Boomers and Seniors ready to transition to a new home or transform their existing home to meet their changing needs and lifestyle. Busy adult children needing assistance or guidance as they move their parents, especially when managing the process long distance. Busy professionals who don’t have the time (or inclination) to prepare for a move or to clear out their home after a move. 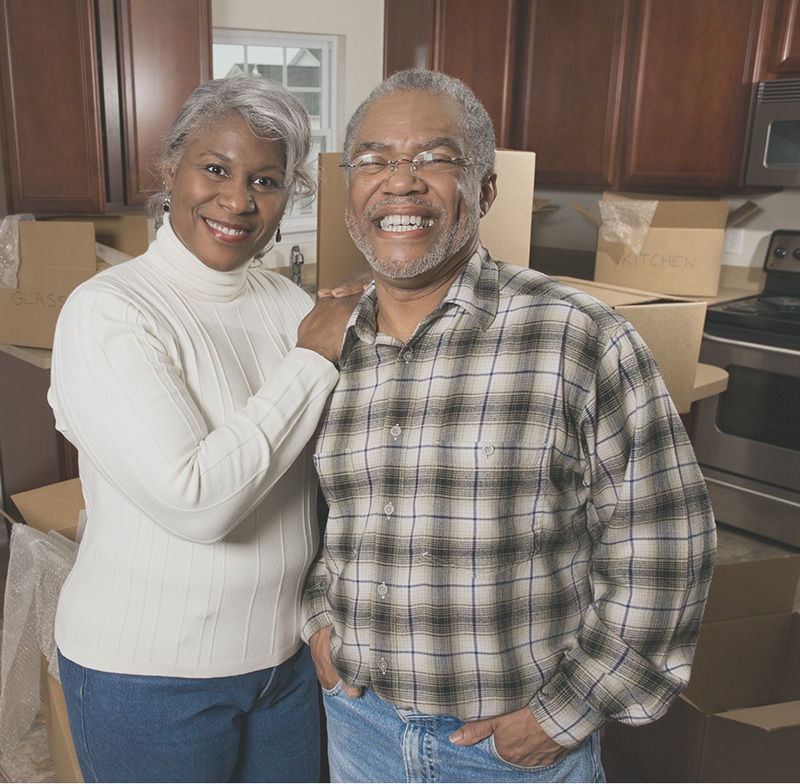 Empty nesters ready to downsize to a smaller home, condo or active adult community and need help with the process. Family members who have lost a loved one and need to clear out their home or senior living space.